1. Exercise your dog everyday. 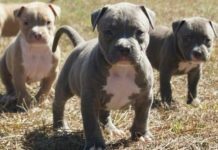 Pit Bulls are high energy dogs that need some way of burning off that pent up energy. Even a short 10-15 minute walk or game of fetch in the backyard will help burn off energy that can lead to behavior problems. 2. 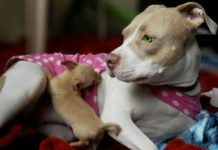 Never leave pit bulls alone with other dogs (or any animal). 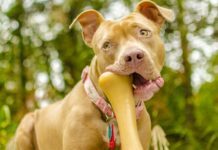 Even if you’re dog gets along great 99.9% of the time with other animals the Pit Bull is known for animal aggression and it is possible something will happen. A good piece of advice I received a long time ago was, Never trust your Pit Bull not to fight. 3. Always have your dog on a leash in public. Most if not all towns, cities and states have leash laws. Obey these laws. 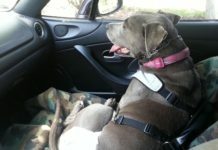 This will help people see your dog in a positive light and keep accidents like getting hit by passing cars from occuring. 6. Spay or Neuter your dog. Unless you plan on doing something where the dog can not be spayed or neutered get it done. This will reduce accidental breedings and stop roaming males from getting loose. 8. Avoid dog parks. Dog parks are a breeding ground for disaster. Young dogs have been killed in dog parks by bigger dogs and taking your dog to a dog park is simply not a good idea at all. A better choice is to enroll your puppy into puppy socalization classes. If you have a rescue dog I would also recommend these types of classes as well. Some trainers do have them for older dogs. Your dog will have a far better chance at proper socialization in one of these classes than at a dog park. 10. Keep your dog properly confined. 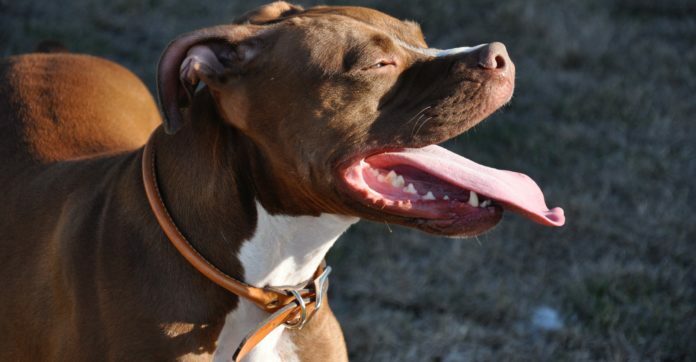 Pit Bulls are known to be great escape artist. Make sure you have the means to keep them in your yard and properly confined. 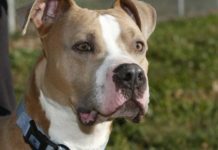 Installing a six foot privacy fence is not a bad idea either.Responsible ownership starts from the time your Pit Bull comes to live with you. 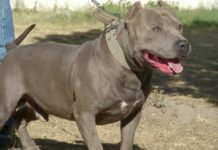 Irresponsible owner’s are one of the major causes for all the problems the breed faces today. It’s our hope here at Pit Bull Lovers we can spread the word and educate more owners to take responsibility for their dogs actions. In order for things to change, we must change the way we look at our own actions and how they effect the world around us. Until we do that, things will simply stay the way they are right now.